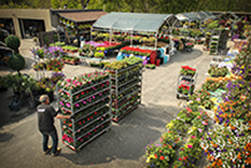 At Down 2 Earth Garden Centre our knowledgable and friendly staff can help you with any gardening, planting or landscaping question. Conveniently located in Toronto on Parklawn and Lakeshore. Our staff love to work with plants and get our hands dirty. 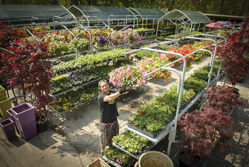 We offer landscape design and services including planting, delivery and consultation. We know plants and which plants work in which environment. 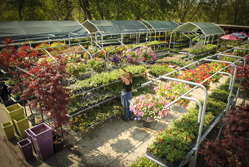 Visit us at the garden centre or call us to schedule an appointment and allow the staff at Down 2 Earth help you. I was glad to find this garden centre in Toronto. They have a wide assortment of plants and they were able to get me what I needed.